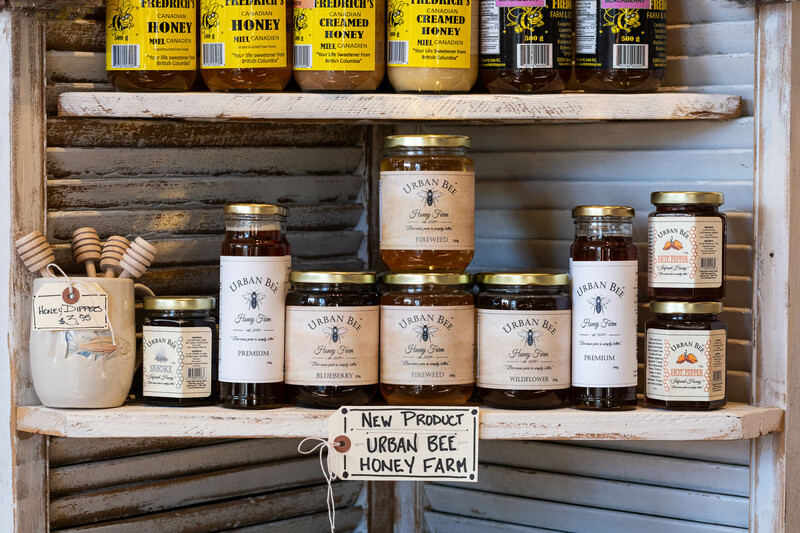 Local, specialty honey has arrived at Alcove! 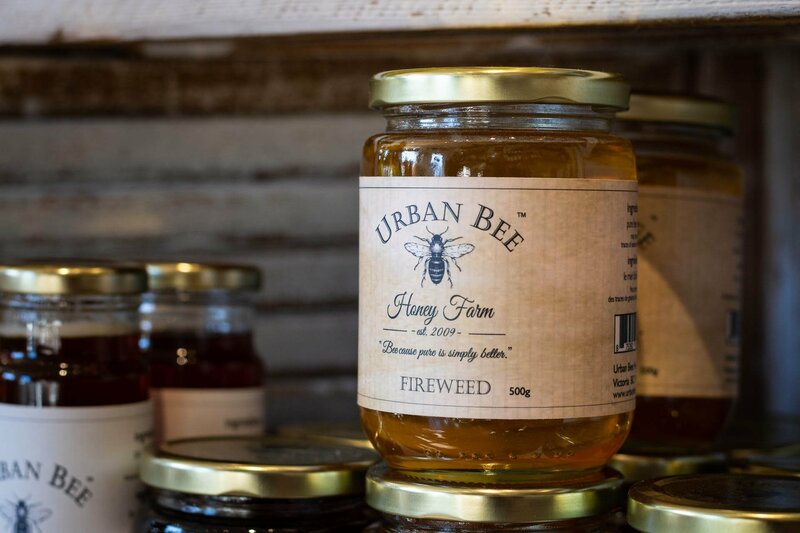 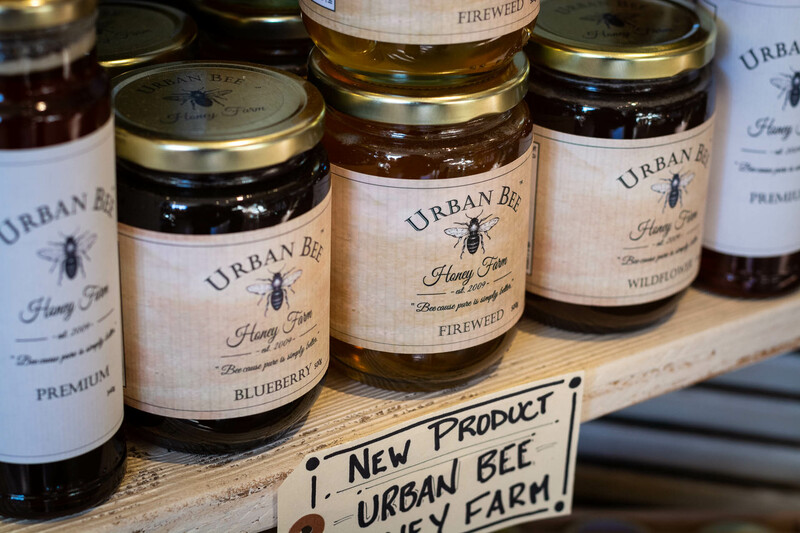 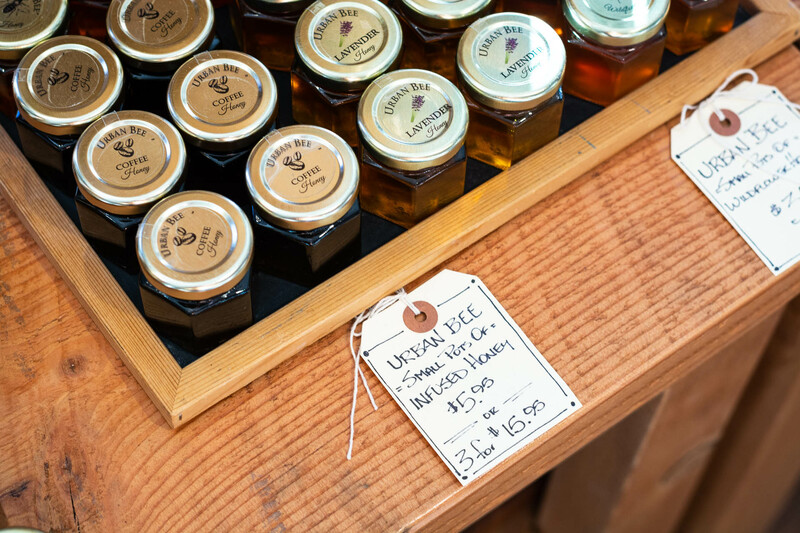 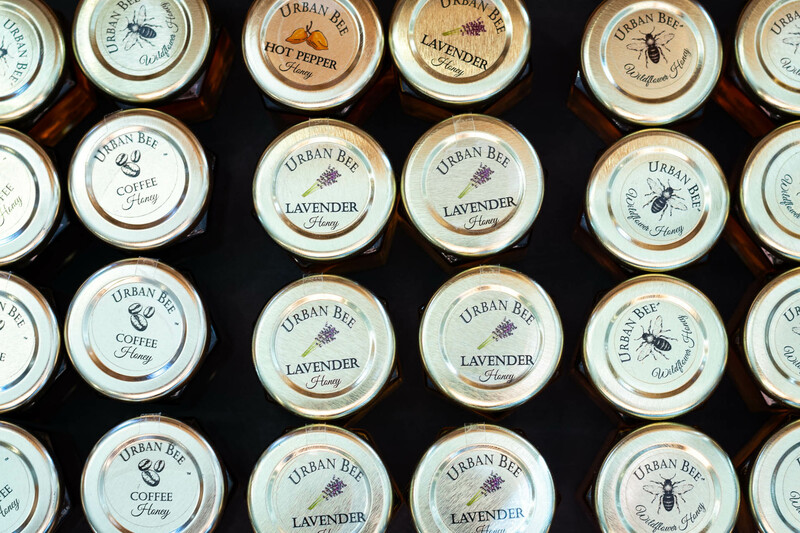 Urban Bee Honey Farm is a small, family operated business in Saanich on Vancouver Island. 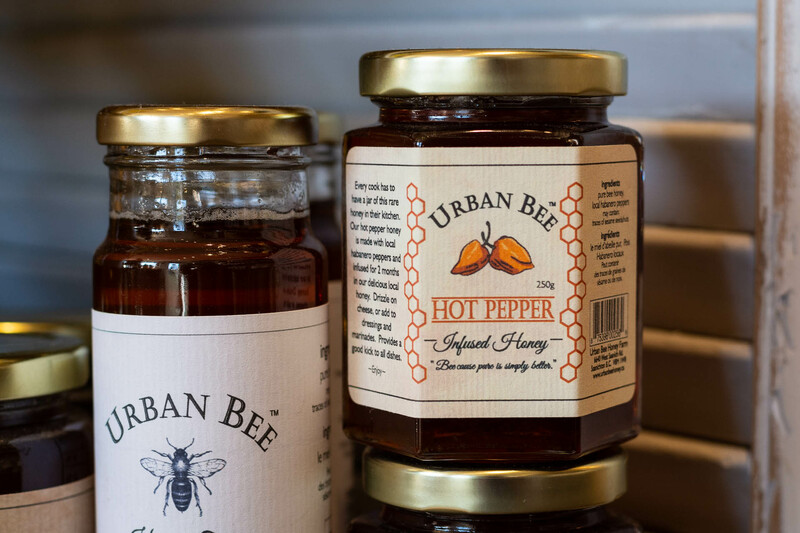 They offer scrumptious traditional honey and specialty honey infused with unique flavours like lavender, hot pepper and coffee.